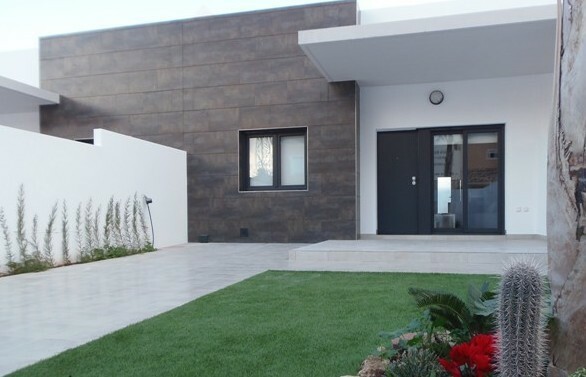 This stunning “Key Ready” 2 bedroom, 2 bathroom top floor apartment is situated on a very impressive new development in the heart of La Zenia. 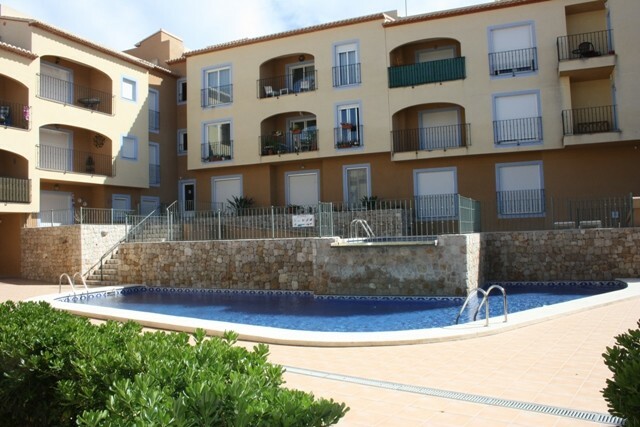 The property is within walking distance to the beautiful beaches, a great selection of amenities and the impressive Zenia Boulevard shopping complex. The apartment, which was purchased brand new in 2014, but has never been lived in, comprises of a sun terrace, leading into the spacious lounge/diner with an open plan fitted kitchen, a bathroom, a rear bedroom and front facing bedroom with en suite bathroom. External stairs from the terrace lead up to the huge solarium, which features an outdoor kitchen area. 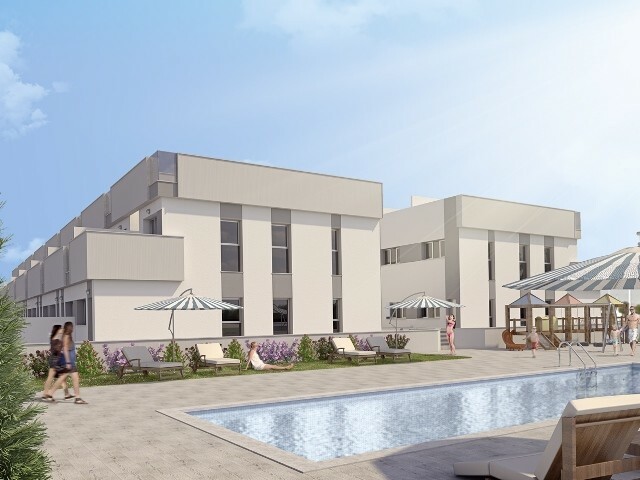 The solarium offers fantastic views of the communal pool and gardens and the distant sea. The property also benefits from off road parking and hot and cold air conditioning in both bedrooms. 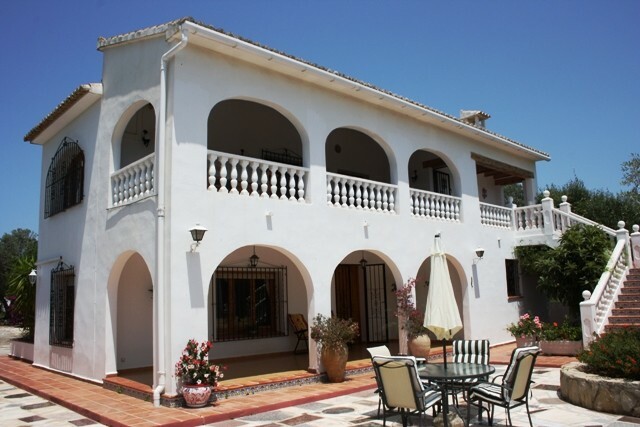 The owners loves the position of the apartment, so close to the pool and the fantastic solarium.